With over 200 visual and performing artists, this “must attend festival” has become a signature event in the Lower Mainland. 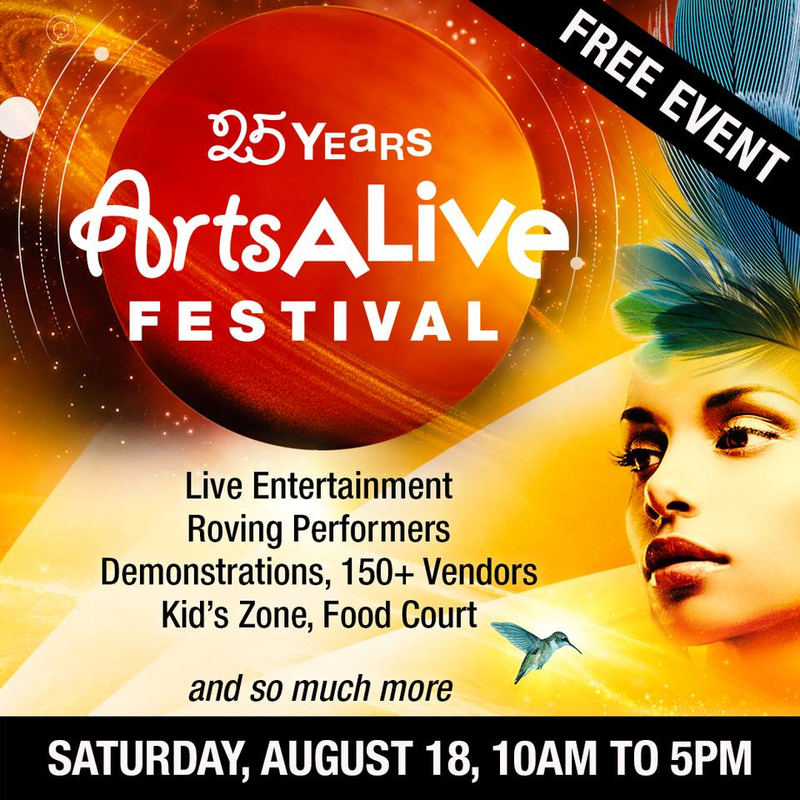 This free, family event features live musical performances, artists and artisans show casing a myriad of mediums, live demonstrations, a children’s venue and special performance surprises all day long! LOCATION: McBurney Plaza, Fraser Highway, between 204 & 206 StreetCelebrating 25 Years of free non-stop family fun! All-day performances from BC’s most talented musicians in McBurney Plaza.